Finding your way around an unfamiliar area can fill you with tension and anxiety. To make your office space welcoming and less frightening, try something new. 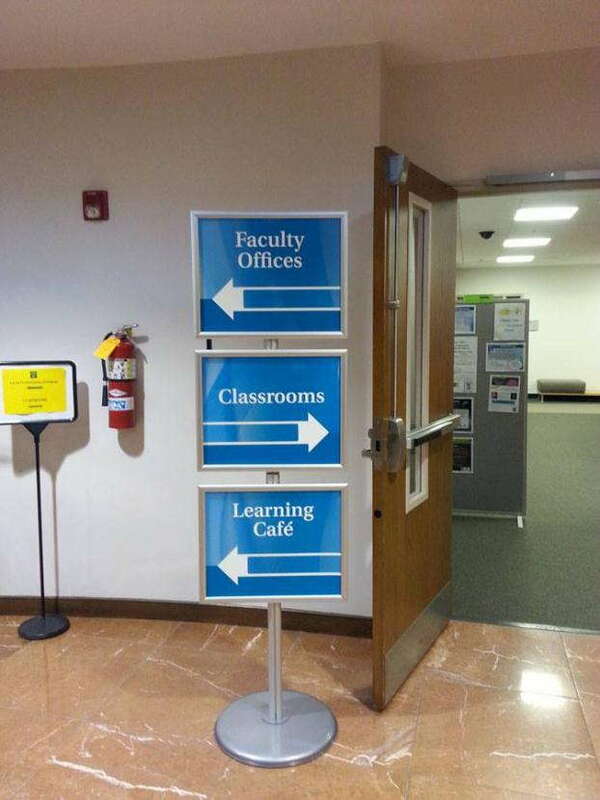 Directional signage for businesses will prove helpful, informational and comforting. At SpeedPro Imaging Alpharetta, we know the importance of balancing customer satisfaction and increasing sales. Upset customers lead to bad business, leaving a negative impression on anyone hearing about you for the first time and maybe even some current customers. Whether you need to guide people around a large building complex to get them into your office or allow people to find what they need inside your building, our team can provide the right signage personalized just for you. Our studio is available to serve companies that operate around Alpharetta, Atlanta and Roswell — contact us to get started with your new signage. First impressions begin outside of your office or building as soon as people make eye contact with your space. Whatever they see will affect their mindset as they make their way inside. Therefore, it’s important to make sure what a customer experiences outside is pleasant and will encourage them that what they find inside is just as great, if not better. 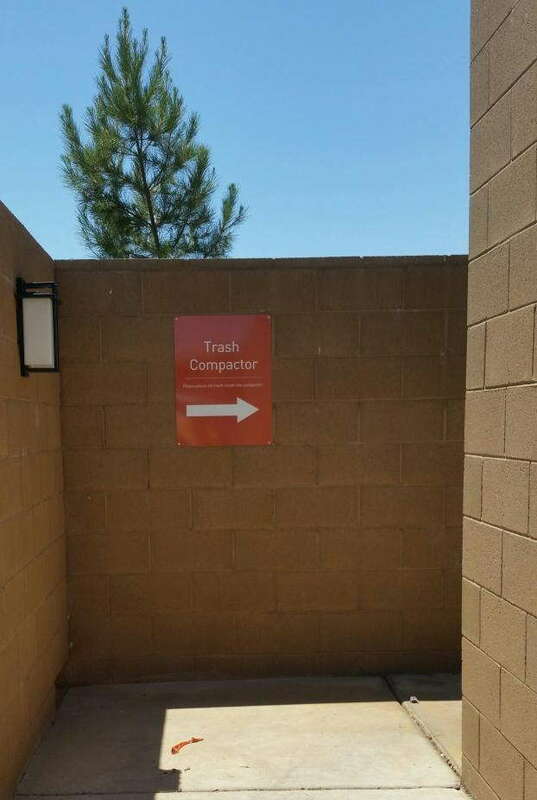 By properly customizing your directional signage, you can guide people around while staying true to your brand promotion. Whether you have a parking lot adjacent to your building or only have access to street parking, it’s essential to ensure your customers know where to go and how to get to your door safely. You can use directional signage to lead cars into a lot or mark the sections of street blocks that are available for use. It’s also helpful if you’re in a city to incorporate street signs into parking lots. Doing so allows people to navigate and figure out where they’re going before leaving their spot. Wayfinding signage can include arrows, circles, text and more to identify the proper entrances, exits and “employee only” areas. You might need to differentiate which door is yours if your office is part of a large building complex. Guests should be led to stairs and elevators, attending to their individual needs. Alerting customers where these critical areas are without forcing them to ask will make your business more appealing and accessible. 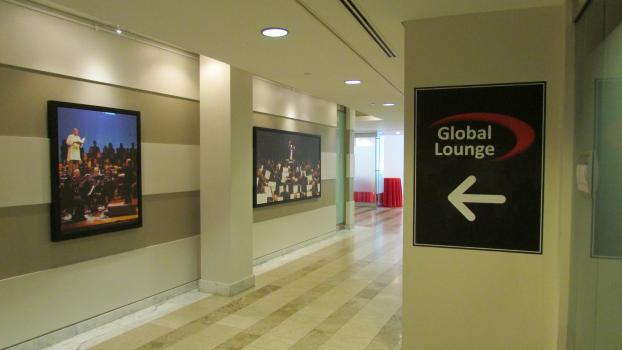 The inside of your office or business space will thrive from the beneficial effects of wayfinding signage. In an office setting, you’ll want to identify the reception desk and waiting area. Individual private offices should be labeled, as well as any subsidiary conference rooms. It’ll also help guests if you provide an interactive directory that pinpoints where they are and where they may need to go to find what they’re looking for. Maybe you run a department store or grocery shop. Including wayfinding signage will allow customers to know where particular products are, where they can find someone to ask further questions and where they need to go to purchase or check out. Directing your customers to these areas will ensure they have a smooth experience with your company and leave them feeling comfortable and excited to come back. 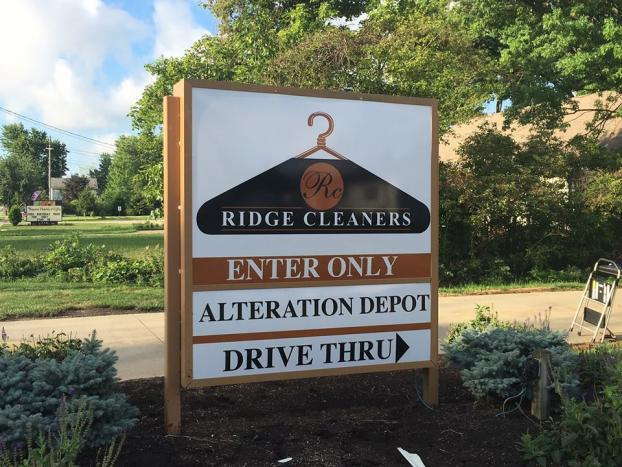 When you’re ready to add some custom directional signage to your company, call our studio. SpeedPro Imaging Alpharetta is more than prepared to assist you in establishing your brand and helping your customers.